Some disputes are best not litigated. High costs, delays and intrusiveness, often come into play when following traditional litigation process. This is when you might want to consider mediation. 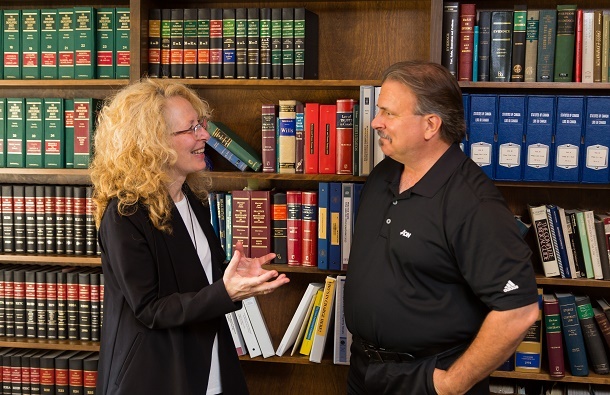 The lawyers at Stipic Weisman LLP are equipped to provide superior legal advice. 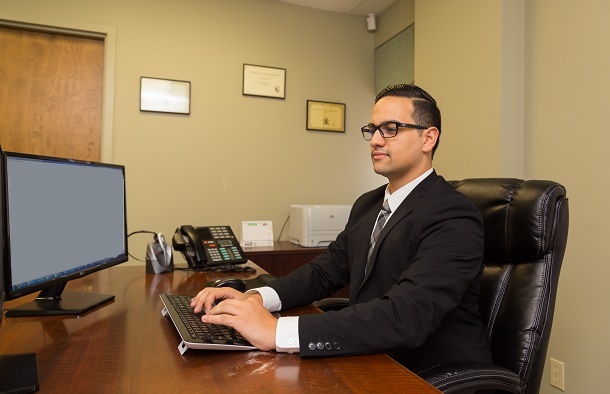 With over 50 years of combined experience, the firm provides a superior legal product and is dedicated to providing excellent service.